1. Peanut butter. Actually any form of nut butter. 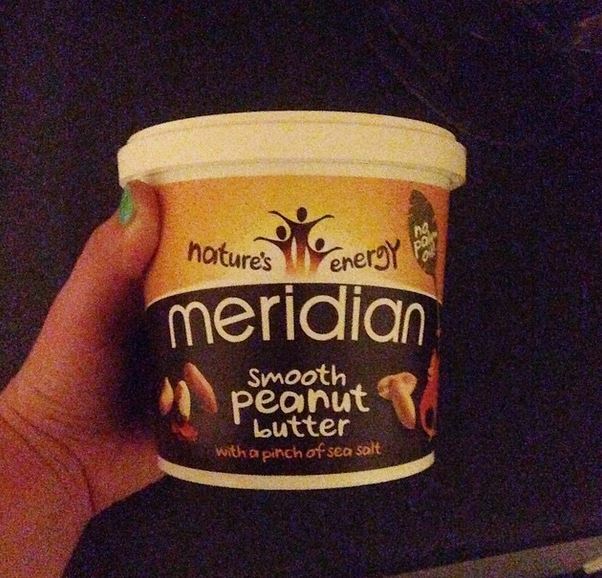 Full of protein and healthy fats, the benefits of which multiply by 100 if you choose the ‘eating it from a spoon’ method. Also exponential benefits related to the size of tub purchased. 2. Raw cake mix. Or raw cookie dough. Raw egg is a fabulous source of protein so cake mix is perfect for a post-workout snack. 4. Gin and tonic. Quinine in the tonic repels mosquitoes. There are lots of mosquitos in the UK in March, therefore avoid getting nasty bites by drinking more gin. BOOM. 5. Champagne. See point 2. It’s grapes. With bubbles. And we all know air has no calories. 7. Avocado. Whoever asks if you mind paying extra for guac is a FOOL. That’s what overdrafts and credit cards are for. 8. Brunch. Personal trainers are always advocating having multiple meals a day, so brunch is the perfect stop-gap between breakfast and lunch and it means you can eat burgers before midday. Without feeling guilty. Also the one time it is vaguely acceptable to be drunk by 2pm and asleep by 5. Is there anything I’ve missed? I mean the list could continue with the benefits of chocolate, non-raw cake mix (that would be a cake), cookies containing dried fruit, anything consumed after 2am….. This is the best/funniest nutrition post I have ever read!